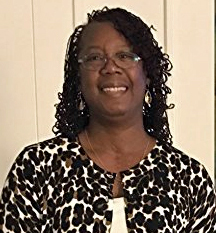 Brenda Fantroy-Johnson holds an MBA from Spring Arbor University and is a Certified Information Security Professional. She has also climbed Mt. Rainier, hiked to Mt. Everest base camp and walked the Northern Camino of Spain. 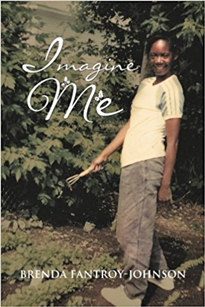 Her first book Imagine Me (2017) is a riveting and candid memoir of her journey growing up in early ’60s Detroit where dreams are formed from life experiences within a city ghetto. Fantroy-Johnson shares how she coped with the early tragedies of childhood loss and abandonment and how she grew from a child having children to becoming a woman who refuses to let herself quit. In sharing her story, Fantroy-Johnson hopes to show that it is possible to get out from under hardships. "There is hope, there is a way out,” she says. "I am living proof that it’s possible. Education is the key.” The book is available through the Bainbridge Public Library local author's collection.